"What is the length of the large mitten? My hand is just under 8" long from start of palm to end of my middle finger nail, will a large fit? " "The full length of the large mitten measures 10.5". This is taken from the cuff to the tip of mitten. It looks like the large would be a great fit for you!" "How warm are these? Are these for very cold, windy, mountain conditions and winter skiing?" 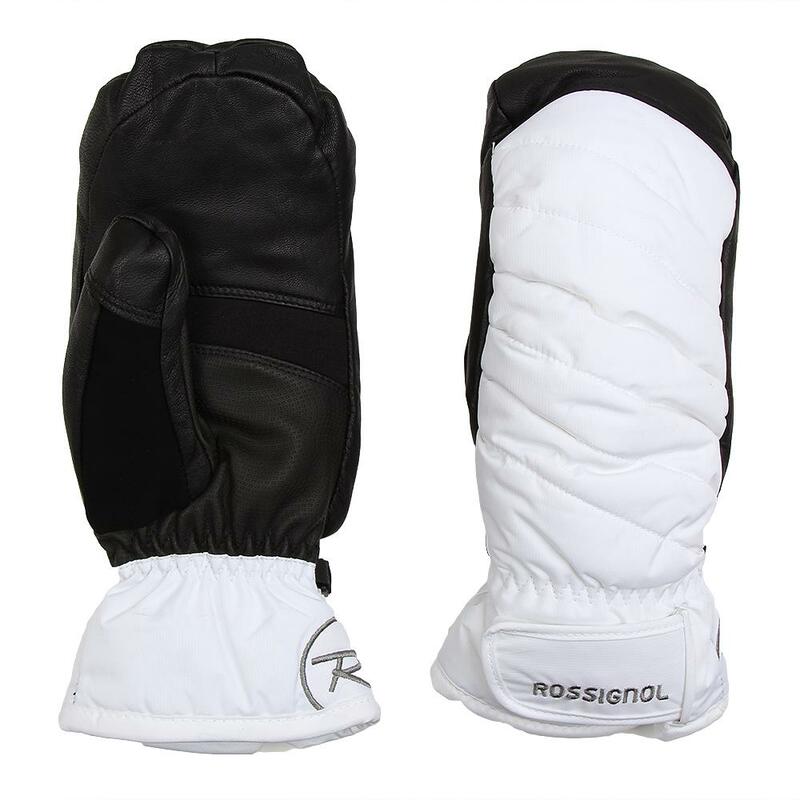 "With PrimaLoft insulation and the waterproof/breathable membrane these mittens are going to keep your hands nice and warm!" These gloves are comfortable and very warm. However, they hold a lot of moisture in the liner and take a long time to dry. Require using the dryer after a day of skiing otherwise they will not be ready to wear in the morning. Contrary to the other comments I found the mittens very warm on a cold ski day (and I normally get really cold hands). However, they were impossible to dry after a day of skiing. Perspiration collects during the day that is next to impossible to get out, which make the gloves rather useless on a multi day ski trip. They've now been drying directly on an air vent to over three days and there's still moisture inside. These Were Not Warm On A Walk, Let Alon As Sports Gear. Don't Risk These For Warmth If That's Your Need. And Remember, You Have To Argue For A Return. Worn Merchandise, And Ya Gotta Go Outside To Know, Is Not Returnable Usually. I Was Allowed, With Much Discussion, To Return These. Bu Only To Get Kombis At Double The Cost That Were Not As Warm As Advertised. And Those, Which I Wore On A Cold Ski Day, Resulted In Georgetown Fingers. But I Wore Them, So Can't Return Them. No Matter They Ruined My Hands And Ability To Ski In Cold Weather. Frostbite Is Progressive, You Can't Undo The Damage. I'm Glad I Didn't Lose A Finger, But Now I Get So Cold I may Resort To Battery WarMed Gloves On Top Of The $100 Waste At Peter Glenn.